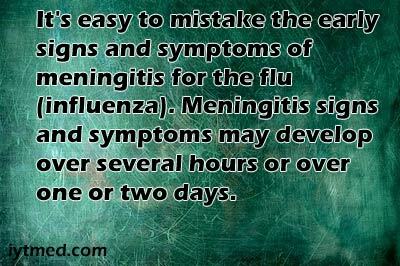 Meningitis when the membranes around your brain and spine become inflamed. It is essential to know the symptoms of meningitis and look for instant medical attention. 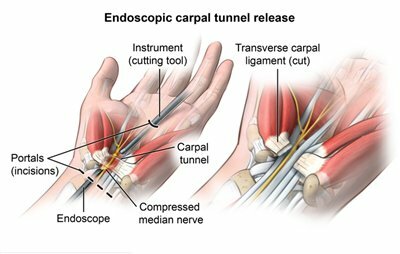 During open carpal tunnel release surgery, the transverse carpal ligament is cut, which releases pressure on the mean nerve and alleviates the signs of carpal tunnel syndrome.